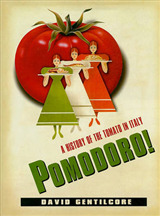 Italy and the Potato is the first detailed examination of the potato's Italian history. 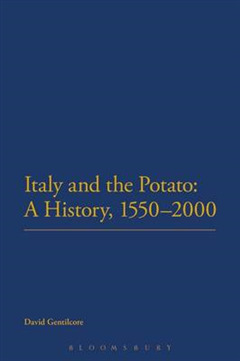 While the history of the potato in the United States, Ireland, Britain and other parts of northern Europe is quite well known, little is known about the slow rise and eventual fall of the potato in Italy. 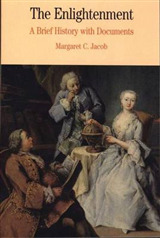 David Gentilcore fills this gap in the literature. 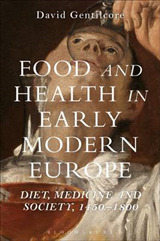 He demonstrates the importance of the potato in relation to the country's social, cultural and economic history, supporting his argument with a range of sources such as cookery books. 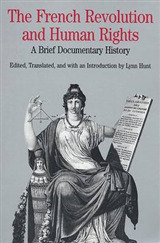 Italy and the Potato is not only a cultural history of the potato in Italy, but also a history of agriculture in marginal areas. Gentilcore examines the developing presence of the potato in elite and peasant culture, its place in the difficult mountain environment, in family recipe notebooks and kitchen accounts, in travellers' descriptions, agronomical treatises, and in Italian literature. 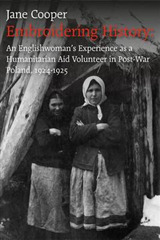 The history of the potato encompasses many broader historical themes, making this book an important contribution to the study of European social and economic history.